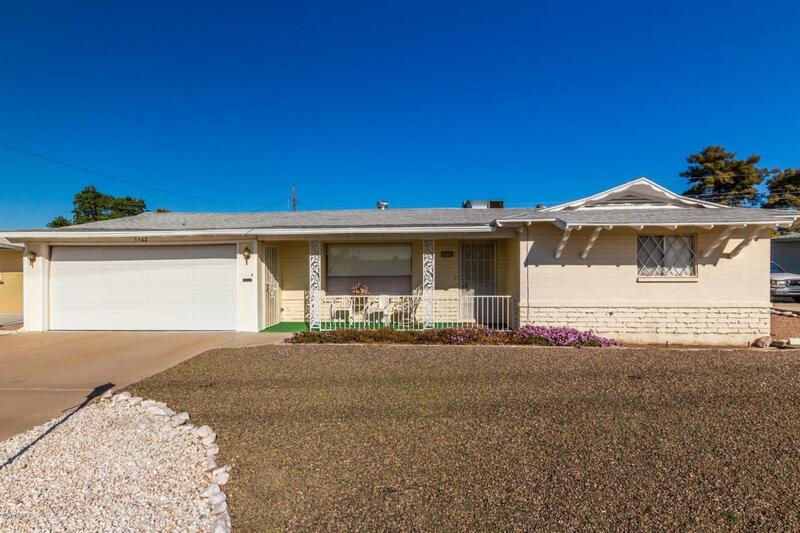 Charming single level home in Dreamland Villa Retirement Community. 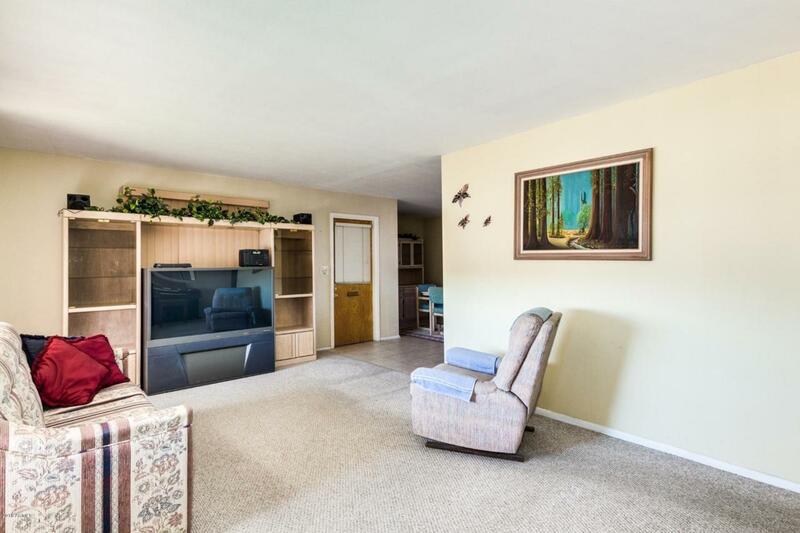 This home boasts an open floorplan and spacious bedrooms. This kitchen is complete with rich cabinetry and white appliances. 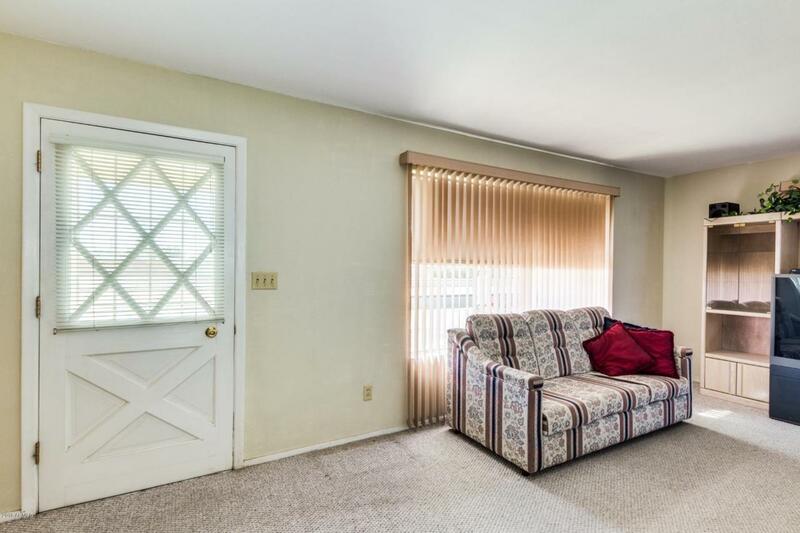 Generously sized dining area is right off the kitchen and exits out onto the patio. A breakfast bar allows dining options! The two bathrooms combined provide both a walk-in shower and bathtub. 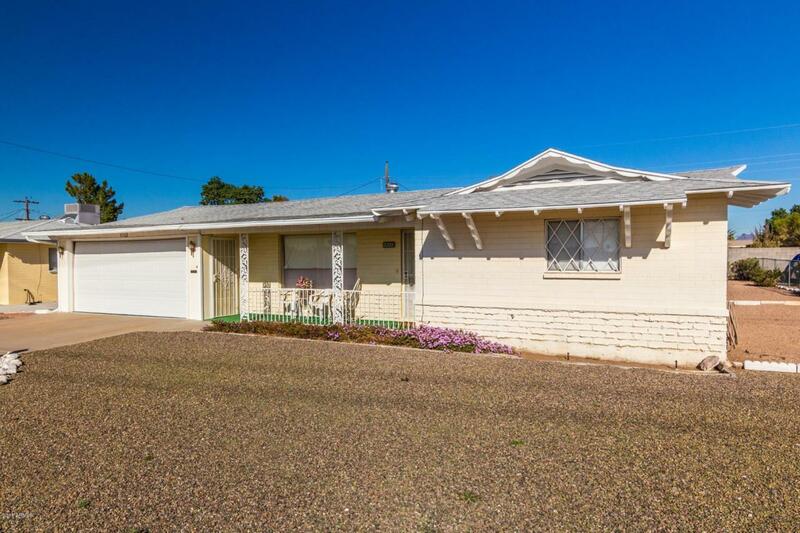 This home is nestled on a large lot complete with a storage shed and covered patio. This maintenance free lot offers an abundance of space. Located near the Dreamland Villa Desert Nature Trail for your convenience. See this home today and make it your own.